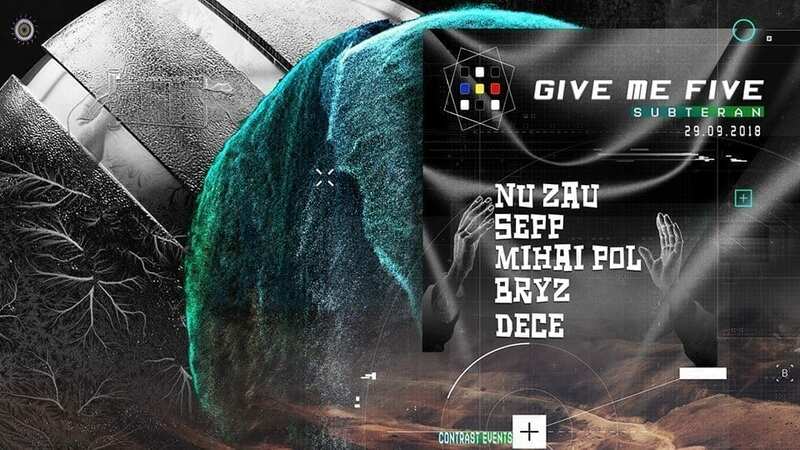 Give me five w. Nu Zau x Sepp x Mihai Pol x Bryz x Dece. The ticket bought in advance will provide access to the event anytime. This is a private event, we reserve the right to select our guests!!! Girls have free entrance untill 11:00 pm. Guest list available until 01:00.